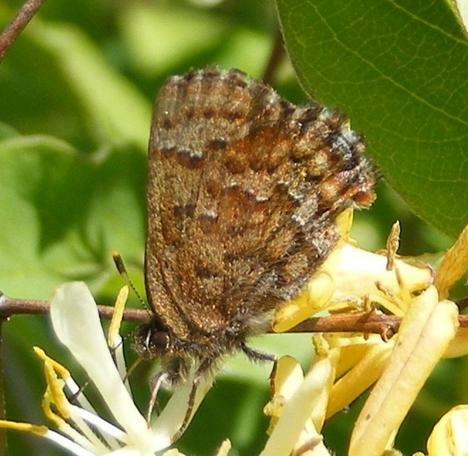 Eastern Pine Elfin (Callophrys niphon) Saco, ME (York County), May 21, 2012. 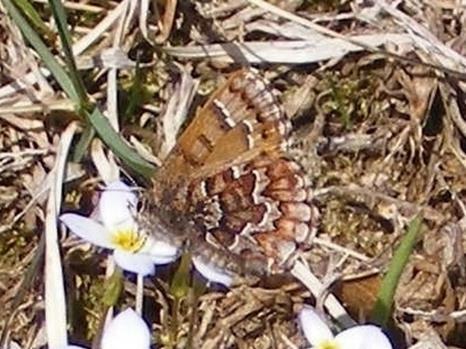 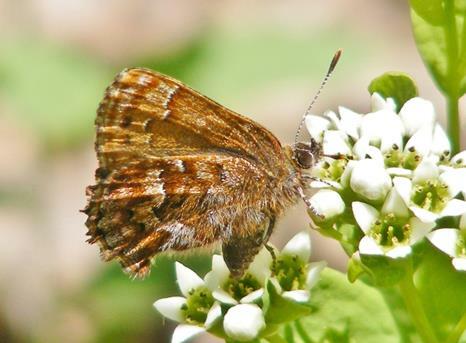 Eastern Pine Elfin (Callophrys niphon) Sanford, ME (York County), May 8, 2014. 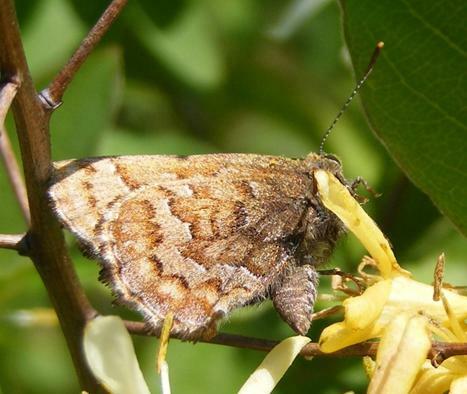 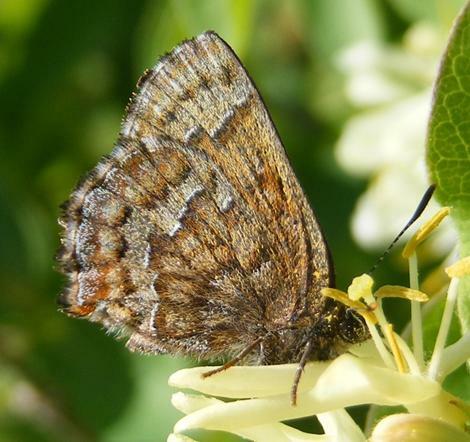 Eastern Pine Elfin (Callophrys niphon) Limington, ME (York County), May 21, 2015.